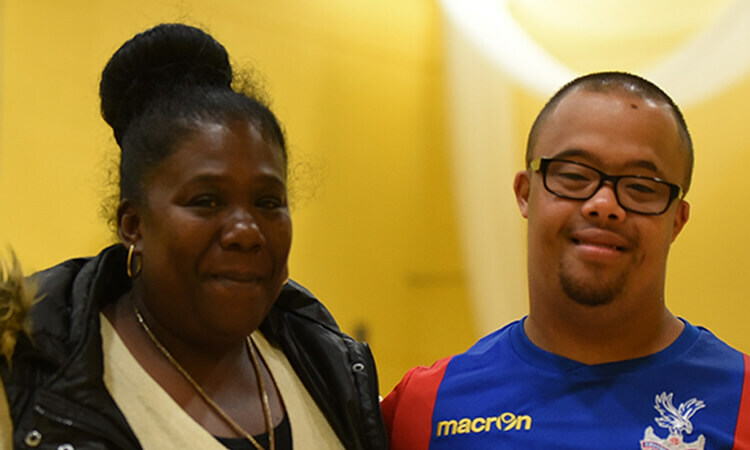 The Foundation’s Down’s Syndrome football programme has had a significant impact on Brandon Spencer, a 20 year old from Thornton Heath. Having recently been diagnosed with autism, Brandon enjoys having the weekly structure of regular football sessions to look forward to. It is not just the football that has been beneficial for both Brandon and Sandra. Sandra spoke of the family atmosphere within the whole team – for both parents and players. She organises regular meetings for the parents and players outside of training sessions and matches, and much like Brandon, Sandra has developed real friendships with other parents of the players in what she calls a family atmosphere.